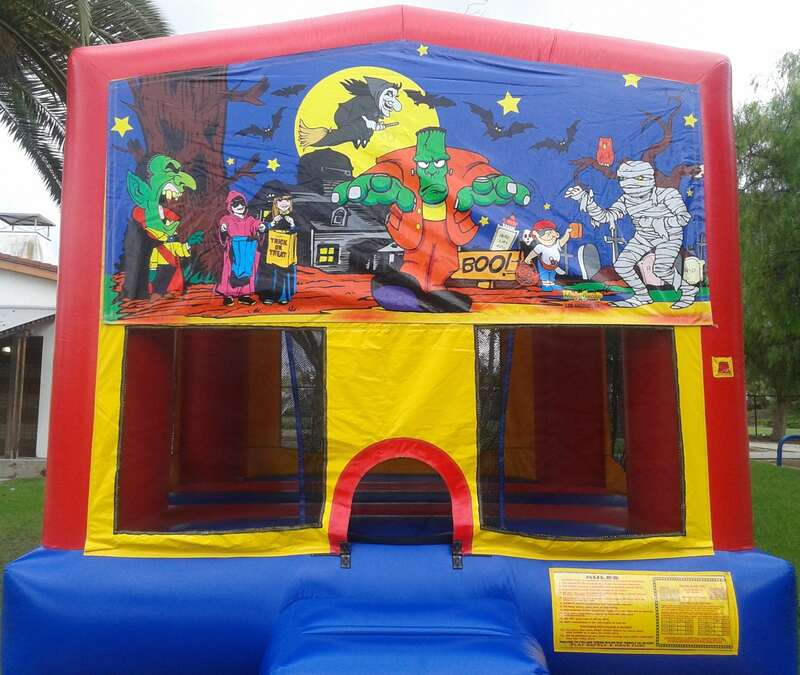 Time For Spooky Halloween Bouncing! Boo! This halloween themed jumper has a spook-tacular banner for your little "monsters!" 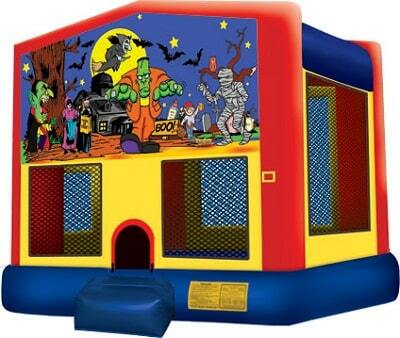 The bouncer shares all the same features as our Classic Bouncer.